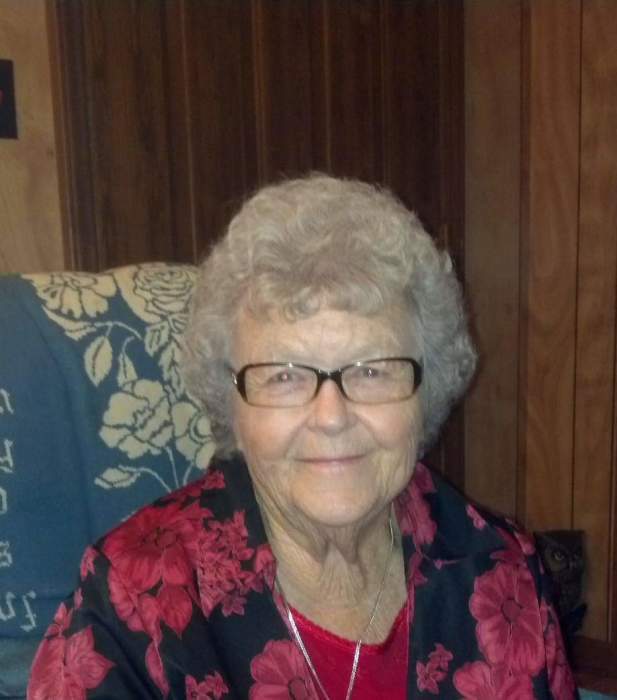 Dorothy Mae Cummings Tucker, age 87, passed away Saturday, November 17, 2018. She was a native of Cannon Co.
Dorothy was born June 30, 1931. She is survived by her loving daughter, Edwina (Robert) Ward & their children, Dustin & Elizabeth Ward and Justin & Emily Ward; her beloved son, David (Anna) Tucker and their children, Shelby (Shawn) York and Willie Love. Also surviving are sisters, Billie Barrett and Shirley (Felson) Young. She had numerous nieces, nephews, and cousins that she dearly loved; and special friends, Elaine Harris and Betty Duke. She was preceded in death by her parents, Isaac & Lillie Bell Cummings; husband, Edward Tucker; sister, Radene Frazier; nephews, Mark and Anthony Young; niece, Jolene Pemberton; and brother-in-law, Joe Barrett. Dot was a beautiful soul. She always had a smile for everyone and made sure that you knew she loved you. She was free with compliments, hugs, and kisses. She loved her Lord God Jesus Christ and wanted to tell everyone she was ready to go hug Jesus neck and then go find Edward. She was a member of Sander's Fork Baptist Church. She was a homemaker, gardener, florist, advise giver, prayer warrior and shoulder for all. Funeral services will be Tuesday, November 20, 2018 at 1:30 PM at the Chapel of Woodbury Funeral Home with Bro. Greg Mitchell & Bro. John Jones officiating. Burial will follow in the private family Tucker Cemetery located on the family farm. Visitation with the family will be Monday, November 19, 2018 from 4 to 8 PM and Tuesday from 1 PM until the time of service. Pallbearers include Michael Young, Adam Clark, Russell Carter, Ken Tucker, Marty Tucker, Glenn Fann. Honorary Pallbearers include Avery Tucker, Kenneth Tucker, Fred Fann, & Fred Fann, Jr.